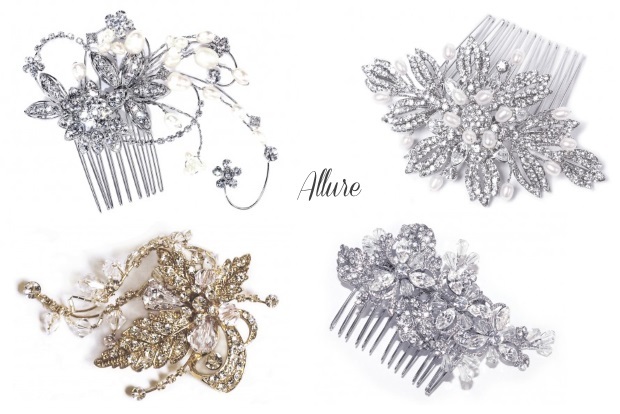 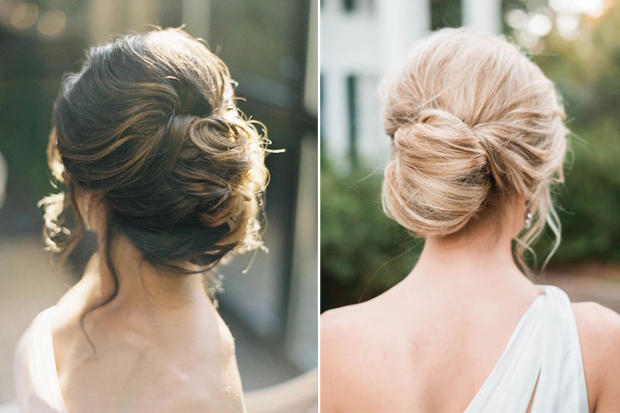 With the sheer variety of stunning wedding hair accessories available to brides these days it’s difficult to know what style to opt for to finish off your Big Day look. 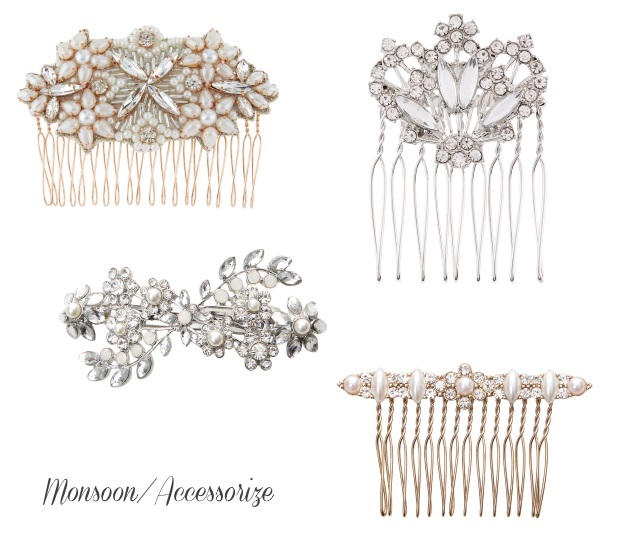 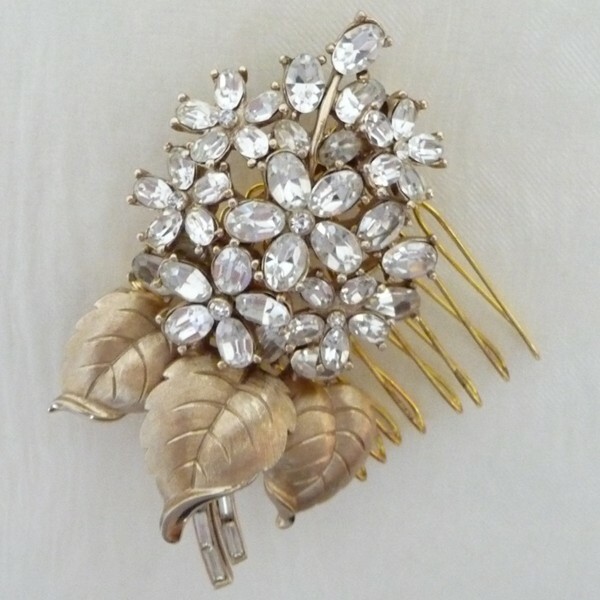 There is, however a lot to be said for keeping accessories simple and subtle and the best style to opt for if it’s a hint of glitz you’re going for is an elegant, effortless hair comb. 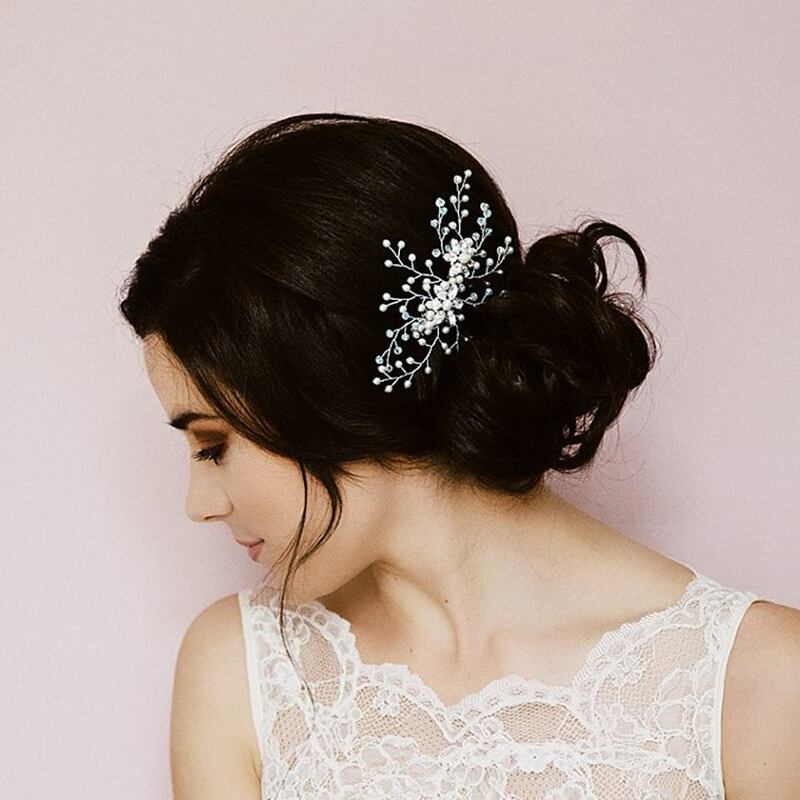 Below are some of the most beautiful styles we’ve come across online and from the amazing accessory designers and suppliers in the weddingsonline directory! 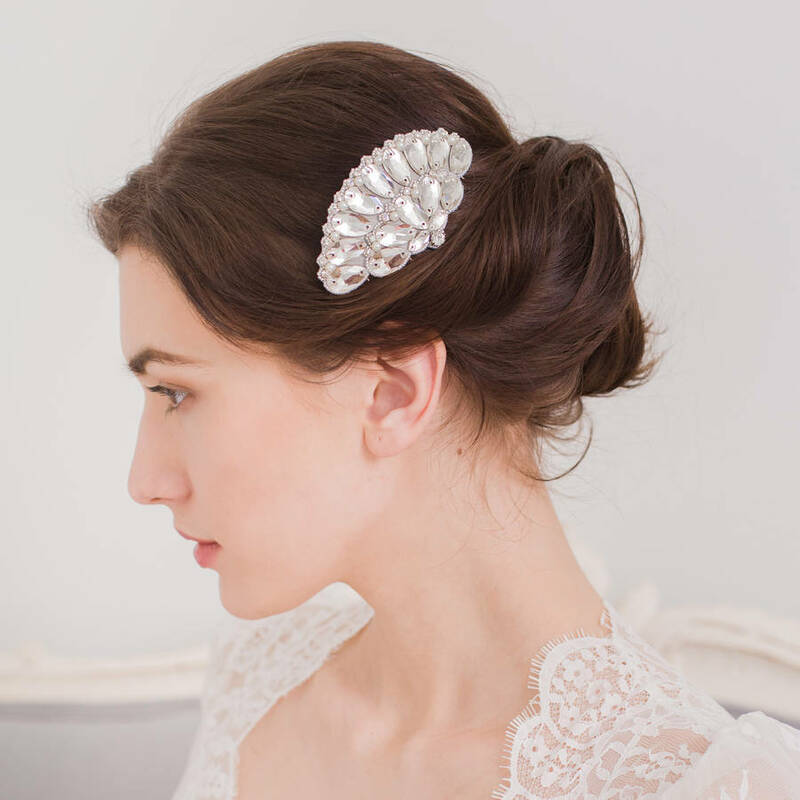 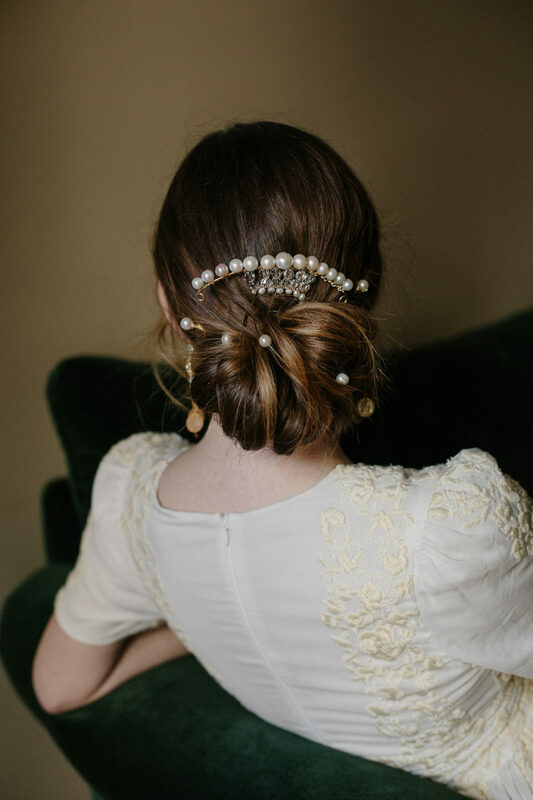 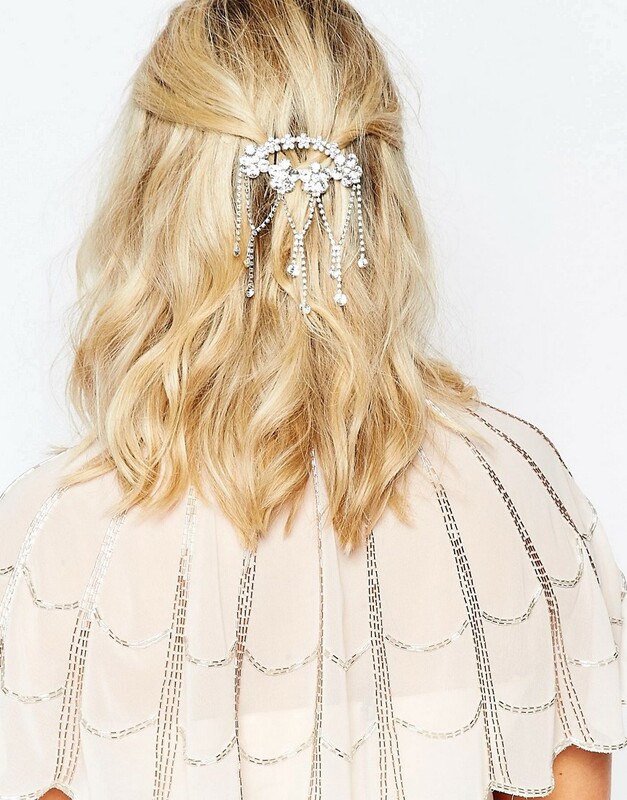 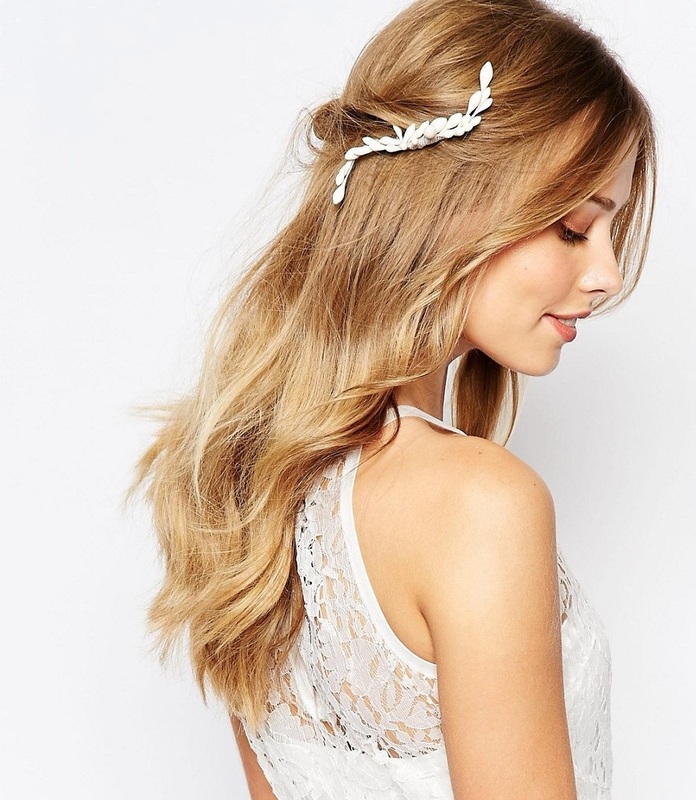 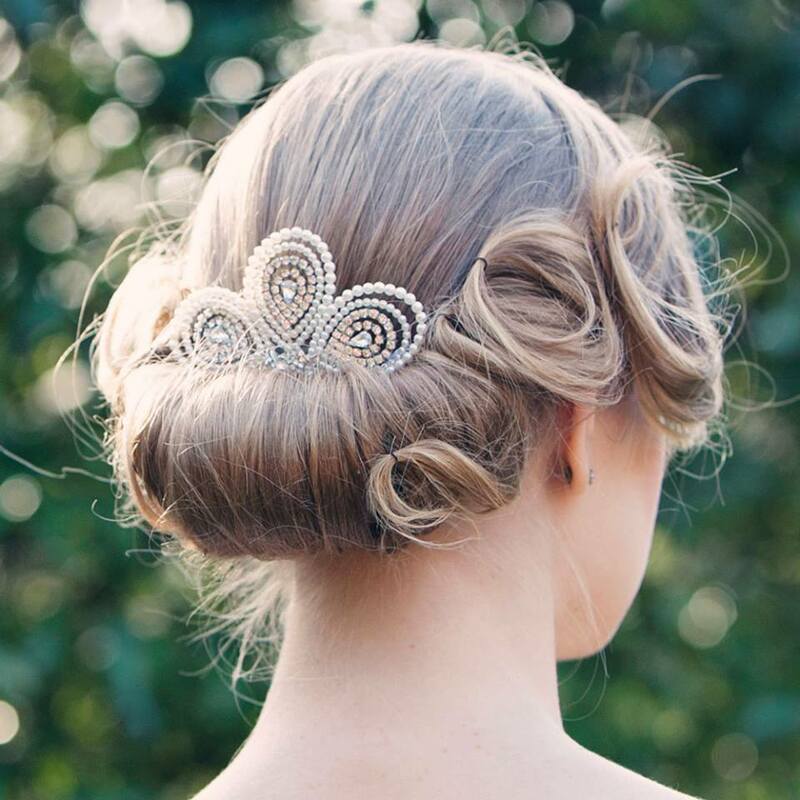 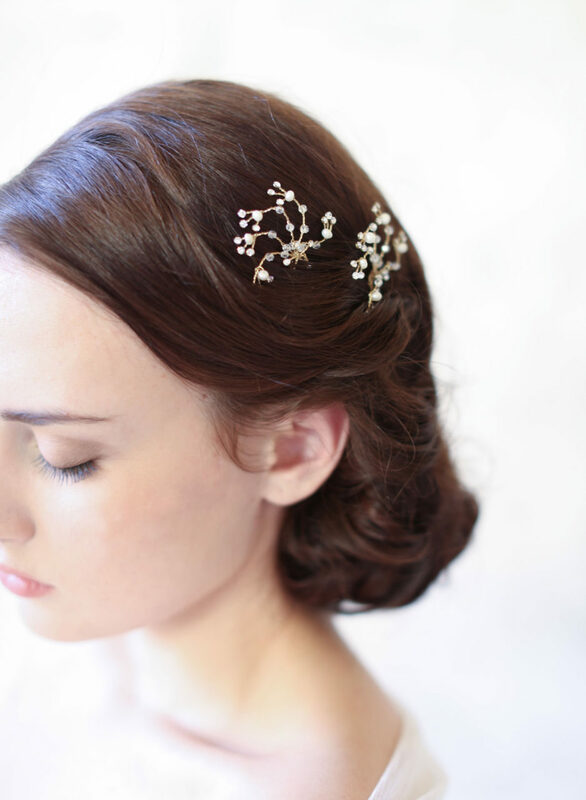 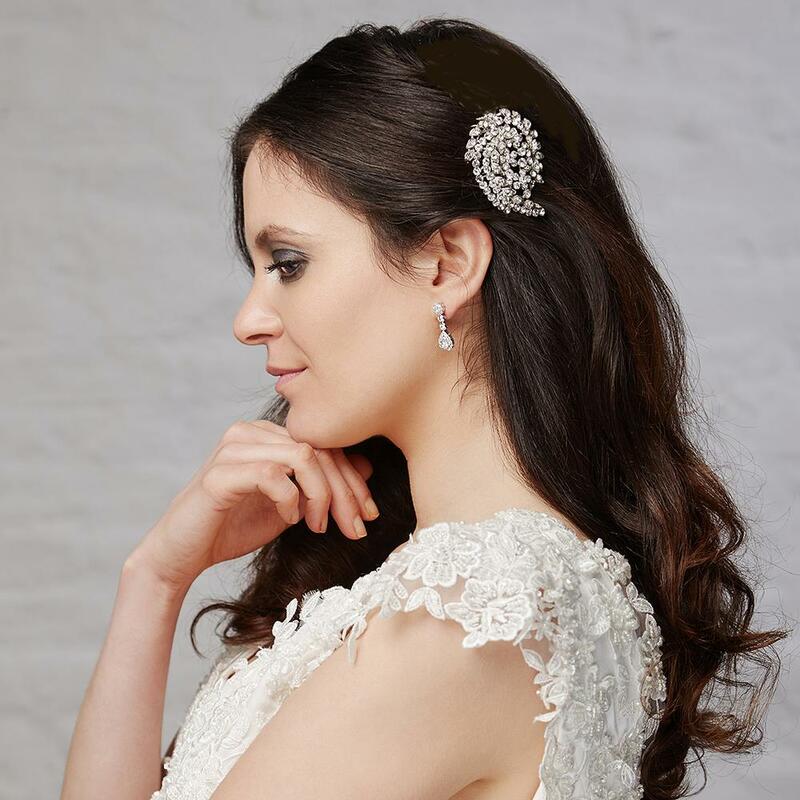 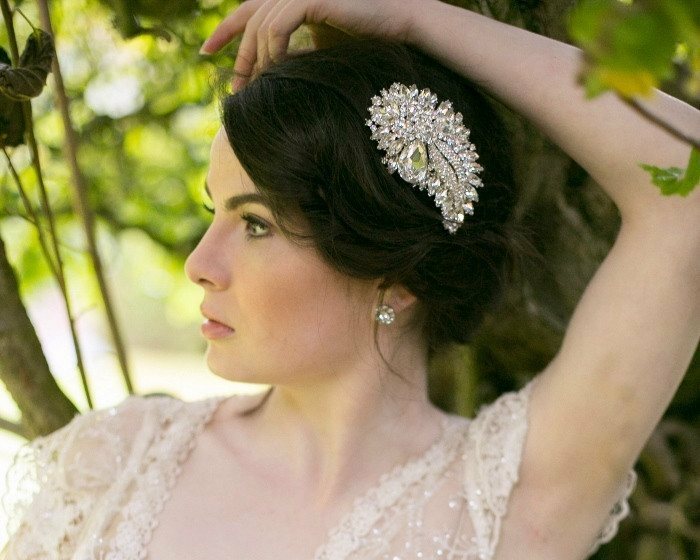 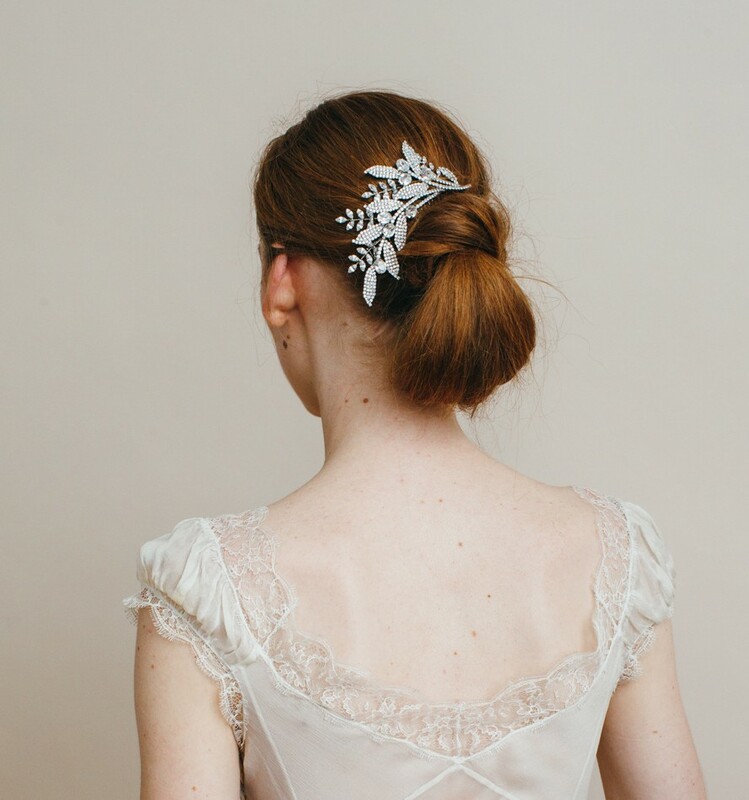 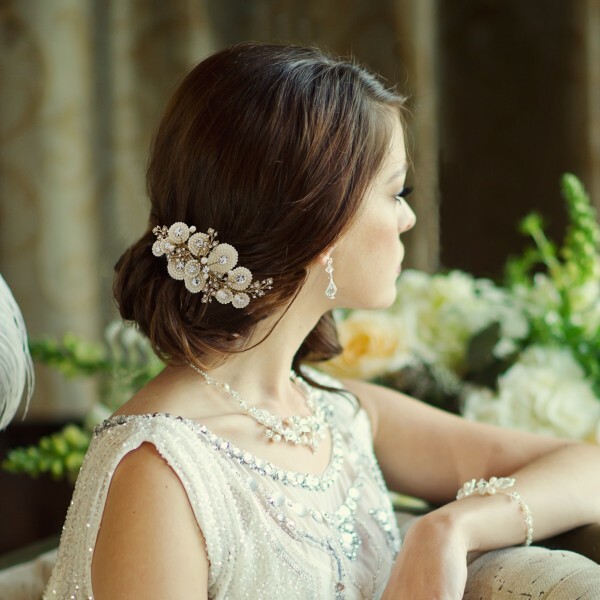 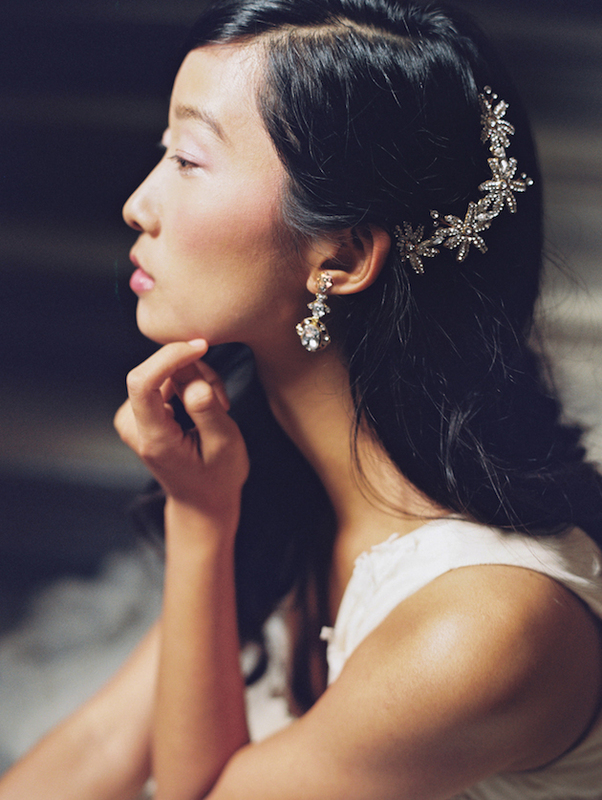 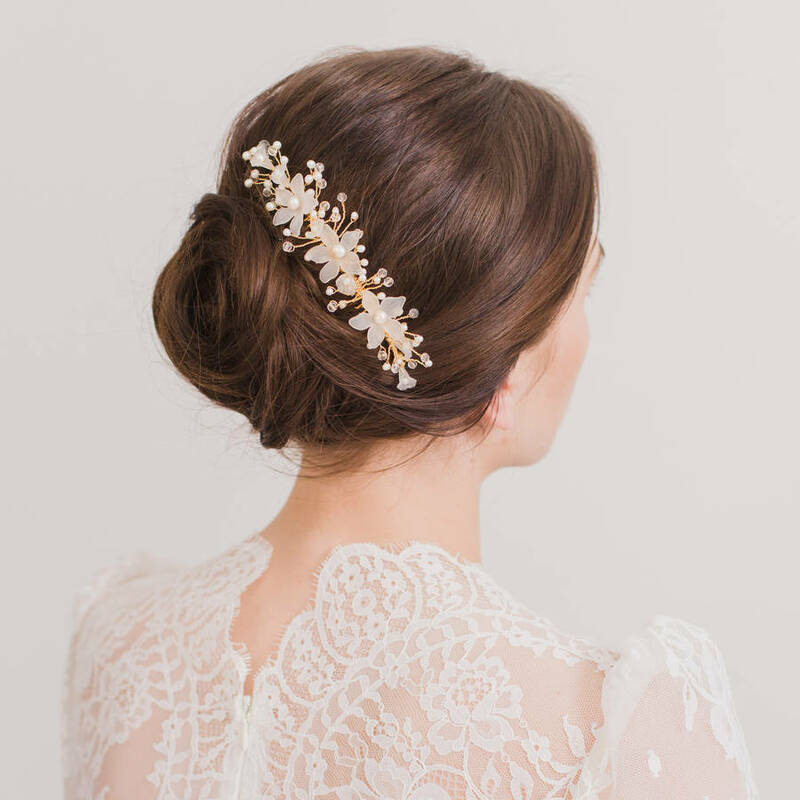 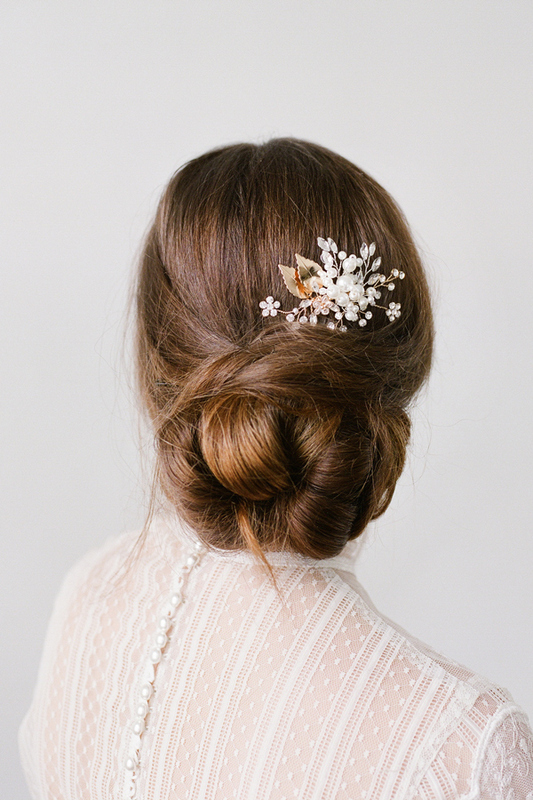 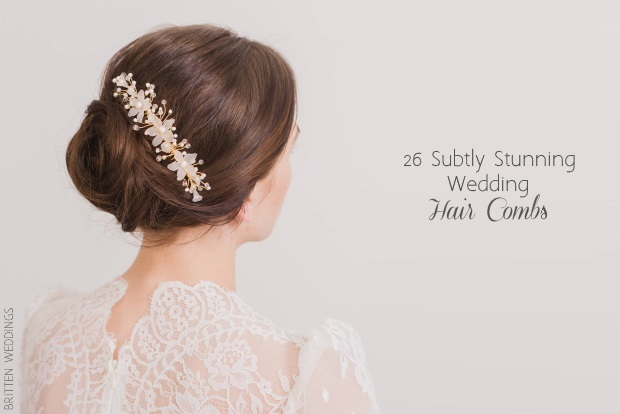 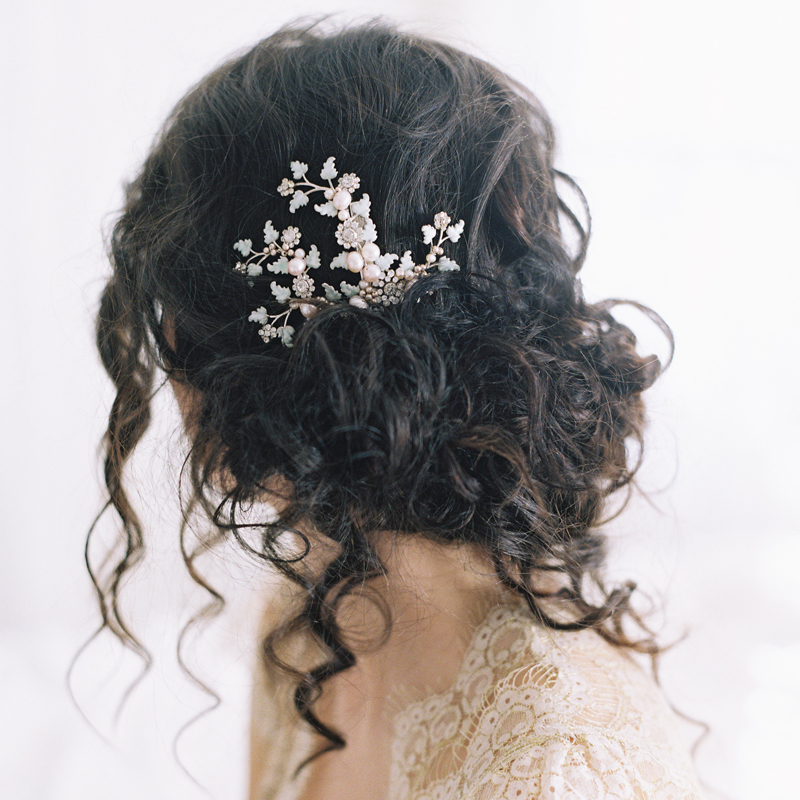 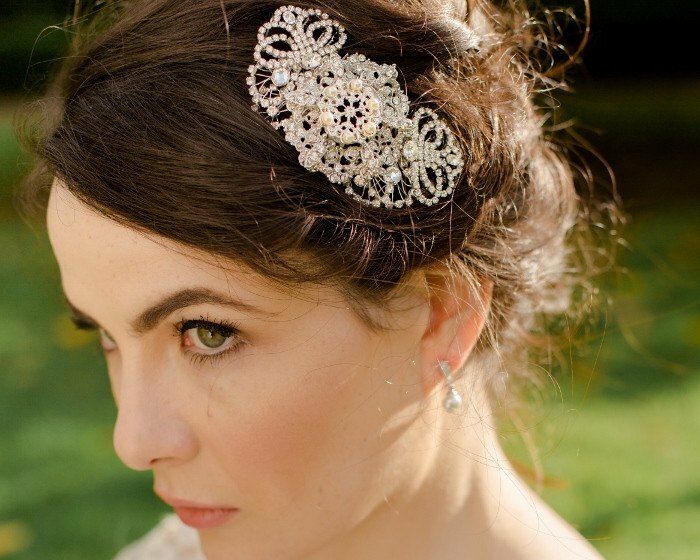 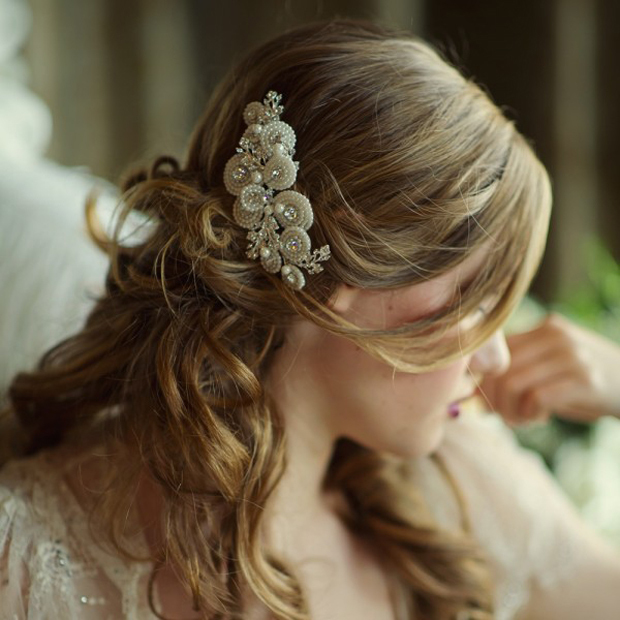 For more great inspiration check out our guide to the top wedding hair accessories by Irish bridal boutiques and jewellery designers here!